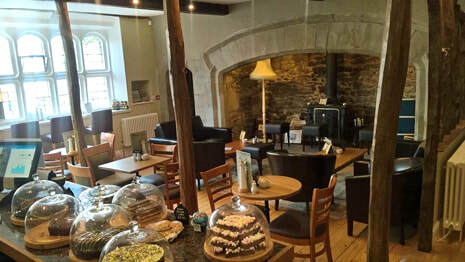 The award winning ﻿Mill Race Tea Shop﻿ at Aysgarth has a large selection of homemade baking and treats. The Afternoon Tea is particularly special! Bernies Café Bar in Ingleton is very popular - serving amazing scones with cream, great bacon sandwiches, plus real homemade soups. A good stop for walkers and cavers on the Ingleton Trail. Clapham Bunk cafe bar is a great place for wet days, dogs, kids, muddy gear welcome and fabulous food. A warm welcome, great food and a great selection of real ales. Quaint and quirky! Dales Bike Centre at Fremington near Reeth is small, cosy and full of fantastic cakes, biscuits, and treats. 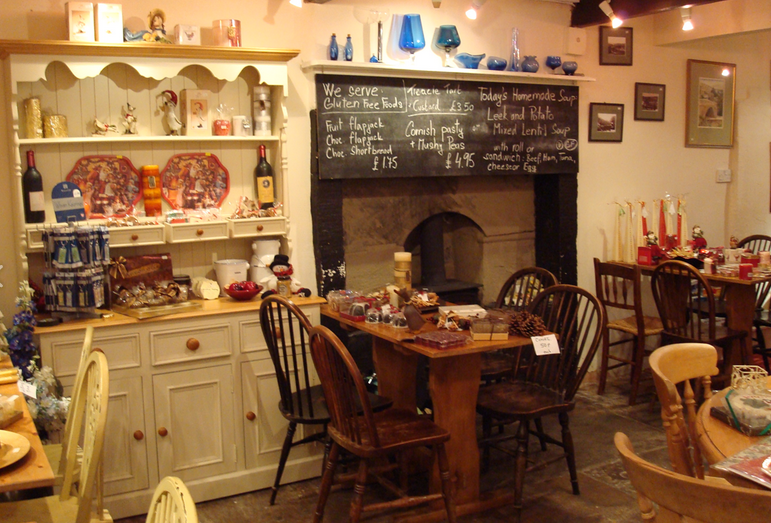 Country Harvest at Ingleton is a great gift shop and cafe, with a great programme of demonstrations and events. High Parks Tea Room near Masham is an ideal place to take children - they even have a mini street scene for them to play in! The North End Cafe in Bedale is a great addition to the town. Child and dog-friendly and excellent home cooking, plus fabulous tea and coffee. Plenty of parking close by near Bedale Church. 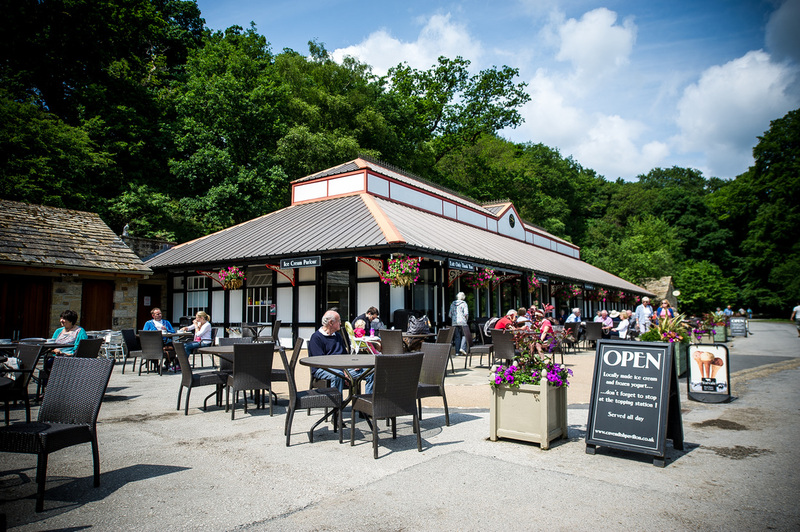 Which are your favourite cafes, farms shops and places to buy, eat and enjoy food in the Yorkshire Dales? What have we missed? If you have suggestions to be added to this page please email.